John's latest title is Cold Storage, Alaska, and we also keep a full stock of his previous titles. Click HERE for more on John's writing. Caroline technically resides in California, but once a Sitkan... She is the Poet Laureate of San Mateo County, and Peregrine is her second collection. ​For more on Caroline, click HERE. Intrepid travelers and talented photographers both, daughter Larisa and father Ernest have put together the definitive collection of Southeast photos. Vivian's latest title is The Hide of My Tongue, a collection of poems exploring the loss and revitalization of the Tlingit language. Click HERE for more about Vivian's work. The Zuni Enigma offers an intriguing theory concerning the joining of 13th century Japanese immigrants and the American Zuni tribe. Richard is a cultural anthropologist and writer whose work has focused primarily on the indigenous cultures of Alaska and, more generally, the relationships between people and nature. Carolyn's interest in the literary arts quickly connected her to OHB where she became an employee. 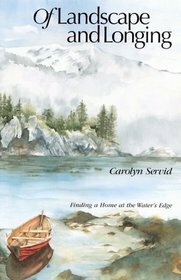 Her memoir/essay collection Of Landscape and Longing chronicles her childhood in India and her unexpected attraction to Alaska as a place that would become her home. 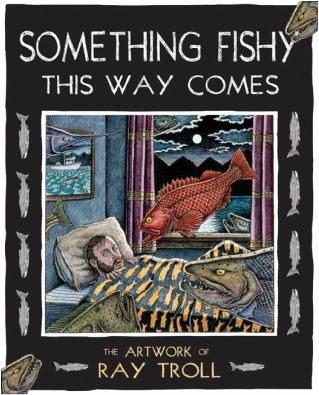 From his tree lined studio, high on a hill above the Tongass Narrows in rain-swept Ketchikan, Alaska, Ray Troll draws & paints fishy images that migrate into museums, books and magazines and onto t-shirts sold around the planet. Basing his quirky, aquatic images on the latest scientific discoveries, Ray brings a street-smart sensibility to the worlds of ichthyology & paleontology. Click HERE for more info on Ray. 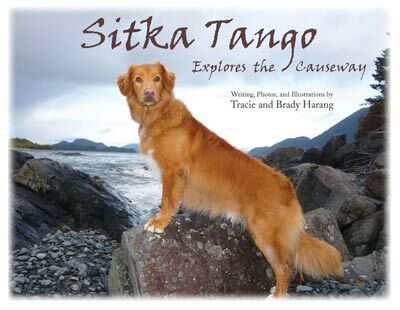 Mother and son team Tracie and Brady Harang found inspiration in their pet retriever, Sitka Tango. Their books chronicle family adventures with their beloved dog. Eugene has found great success in 2014 with his first collection of poems, "How to Frame a Landscape." Jan is a professor of marine biology with the University of Alaska, and has long been interested in the Ricketts-Sitka connection. She headed up this new essay compilation, which includes writings by John Straley, Nancy Ricketts, and more. Bonnie-Sue was born and raised in Alaska, and her new book is a testament to all of the adventures and imaginings she has had about the place and its people. This YA read is a welcome addition to our teen shelves. A self-described teacher, hacker, and outdoor guy, Eric is also now adding author to the roster. His programming guide is already going to a second printing, which spells success! Dan is often spotted out and about in Sitka, capturing beautiful shots of...everything! From the aurora to the wildlife to the people, there isn't much Dan has left out, but yet we always want more! ​For more on Dan, click HERE.